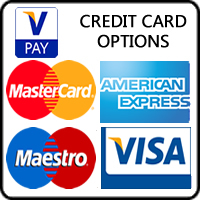 The Victorian conservatory is an extremely popular designed conservatory. 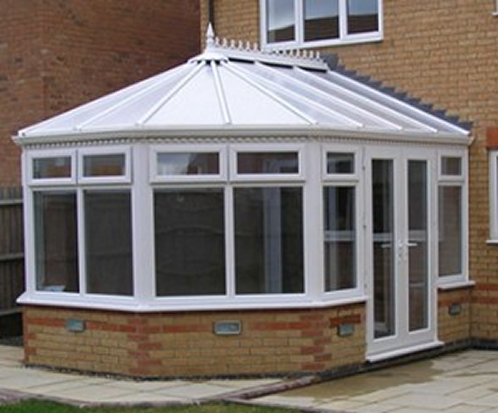 The Victorian conservatory is suited for both contemporary, traditional and new build homes. The Victorian conservatories are extremely versatile in terms of size and practicality and can be adapted to suit available garden space whether a large garden or a small patio. Our Victorian conservatories are built to the highest standards with incomparable levels of security and double glazed warmth, while maintaining noise reduction. The Victorian conservatory is designed with a stylish bay front, a steep pitched roof with a decorative ridge. Our Victorian conservatory designed and installed using modern materials such as PVCu and Aluminium. Our Victorian conservatories can be constructed in any design with a choice of roof styles including our tiled roof systems. The Victorian conservatory will blend into your property providing a modern appearance with double glazed windows and with modern door such as a bi-folding, French or patio door. 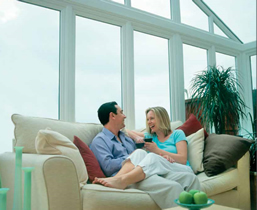 If you’re looking for a conservatory that takes your breath away, then Posh Homes is the Conservatory Company for you! 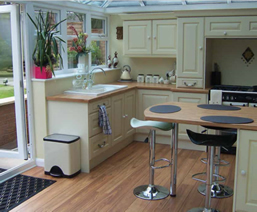 Open up your kitchen space with a bespoke conservatory!